Hello and welcome to a new week on decor8! I am so glad that you've joined me because I have a lot of nice things to share with you this week! 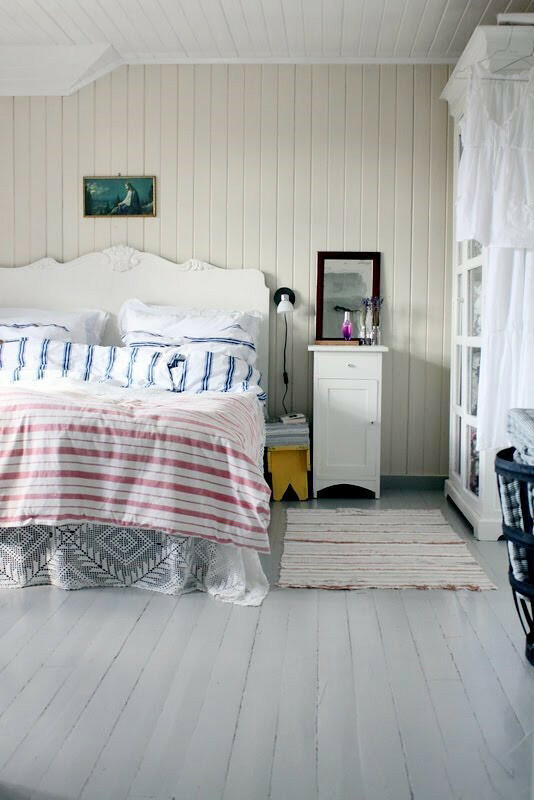 First on my list is this fun contest over at Norske Interior, you can vote for your favorite blogger bedroom. I voted for my favorite, now it's your turn - you can vote here. I thought I'd include five of my favorites from their entries. These are all so simple and pure, aren't they? 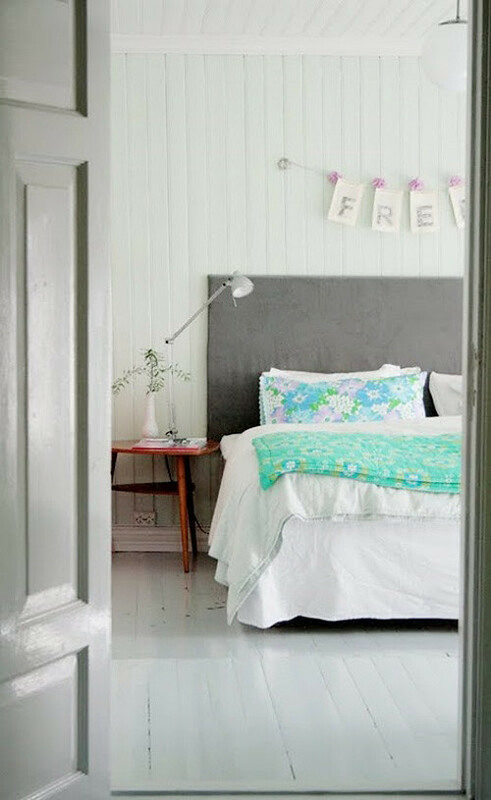 As much as I love a well designed bedroom I find myself going back time and time again to the simple and pure bedrooms in my design files - the casual, laid back, somewhat neutral and very cozy spaces. 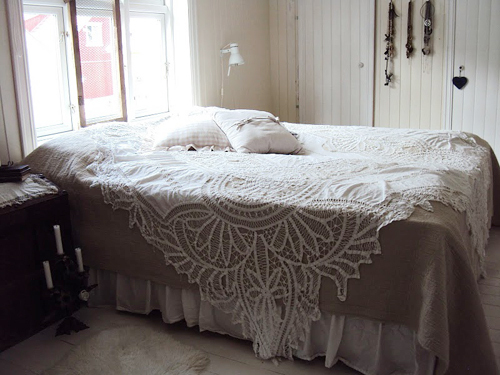 Because I battle between thought out and carefully edited rooms and the carefree, romantic spaces I see, I am starting to develop for myself a happy medium and finding yet a new look for my future bedroom. This year has been such a life changing experience for me and as I enter my second year abroad I can't wait to see where I am in another year. For me, my vision just keeps getting clearer and clearer because trends and lifestyle experts don't influence life so much so you start to tap in more to what YOU yourself love and not what those on the outside, in ads, on television, are telling you to love. There is also the language barrier. I was talking to a new artist friend in Amsterdam this summer when I visited her home and she admitted to not knowing Dutch yet (she is American) yet how she almost likes not knowing is because she is able to clearly see herself more without all of the influence from the outside. I can read a great deal of German, but so much is still fuzzy to me that in many ways I'm still experiencing this period when there is very little outside noise to influence me so I'm able to really hear my own voice and it's really, really nice. 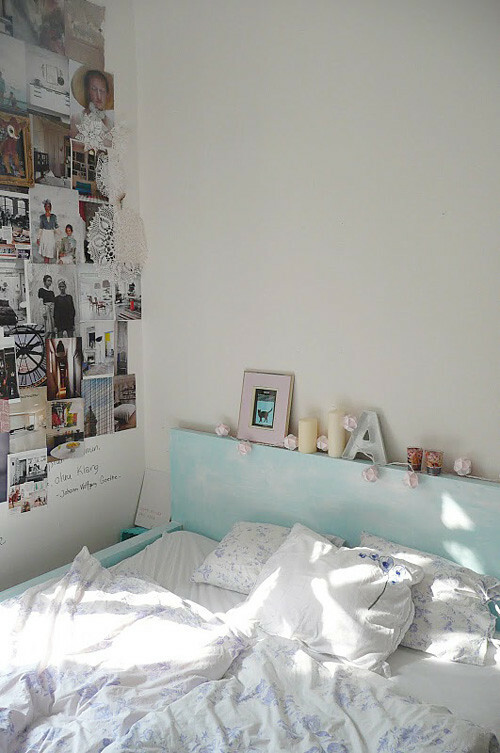 And so, these bedrooms inspired me today. 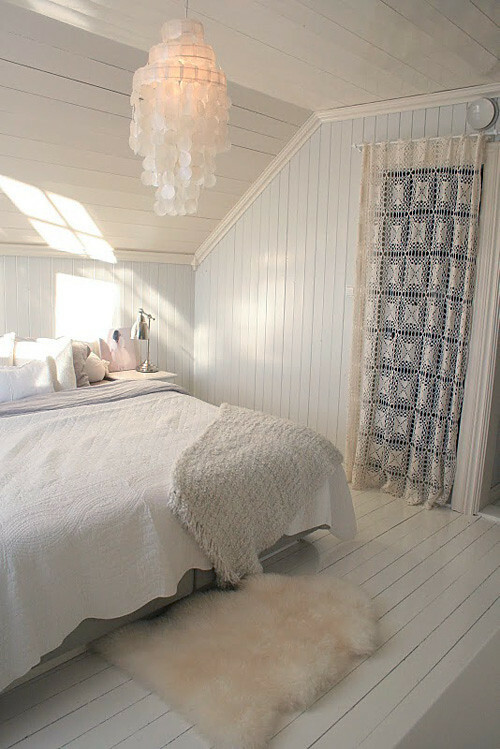 I can't wait to see how my new bedroom will look once I move soon. I wonder how this past year of my life spent abroad will shape my choices? It's so interesting to see these changes -- just when you think you know so much about yourself I guess you either have to have a child or move to another country because then you are suddenly asking yourself a million questions and thinking in so many new ways!